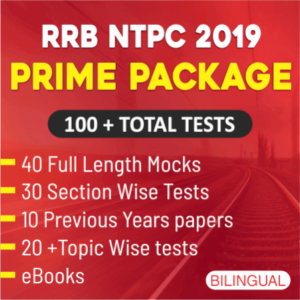 Railway Recruitment Board (RRB) is all set to receive applications for the recruitment of Non-Technical Popular Categories (NTPC) for 35,277 vacancies. The link to apply online will be activated on 1st March 2019. A great opportunity is knocking at the door of all government job aspirants awaiting to be a railway employee. 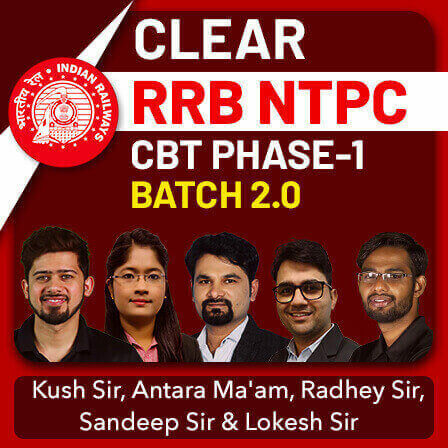 RRB NTPC has been one of the most popular career options for the people with non-technical background. Many of you must be curious to know the exam pattern of the same. 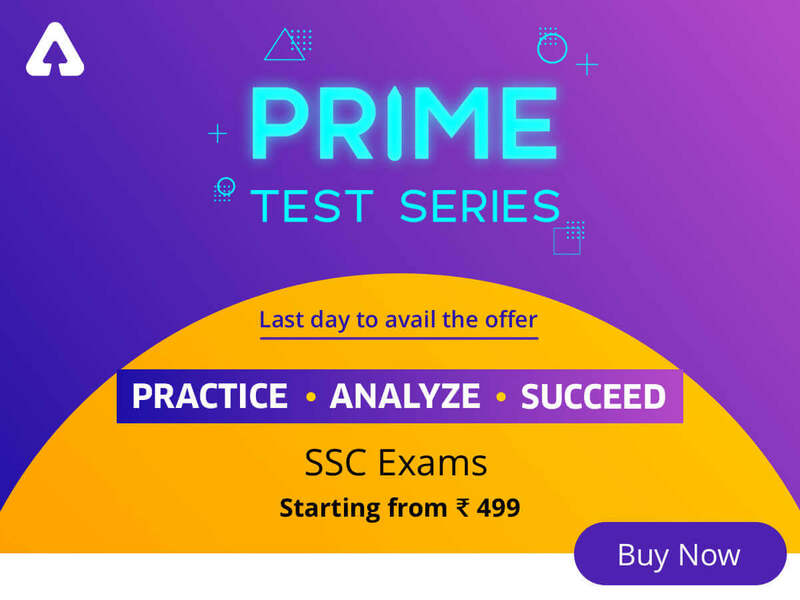 To get you an insight on the same, we are providing the exam pattern as per our sources for this huge recruitment drive. Lets take a look. Separate 2nd Stage CBT shall be taken for each of the 7th CPC Level i.e. Level 2, 3, 4, 5 and 6 with graded difficulty level. All posts falling within same level of 7th CPC shall have a common 2nd stage CBT (as mentioned in the above table).